Trigger warning: emotional and scientific language is used throughout this webpage. A cause for bias may be the relative reluctance of many men to seek support for the emotional distress that is the origin of their urge to self-injure. 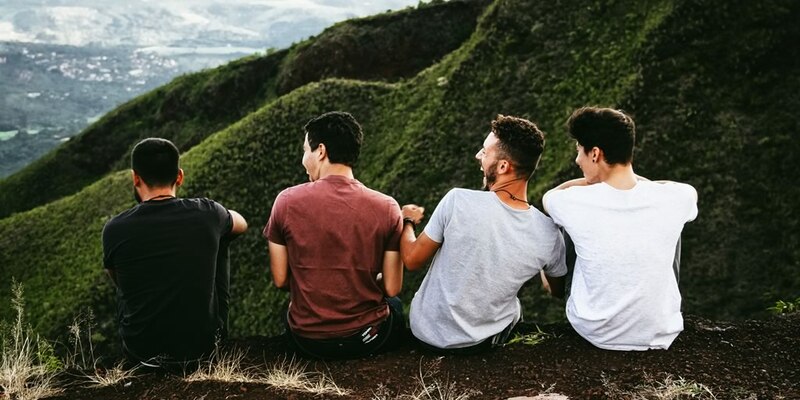 Many men find themselves within a culture that rewards avoiding seeking support, especially medical support, at all costs. 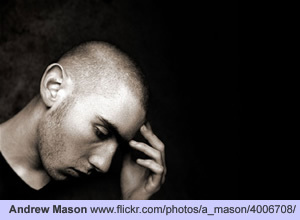 In reality, many men self-injure and seeking support need not be a difficult experience. If you are a male who is self-injuring or are feeling the urge to self-injure, you can walk into your doctor’s surgery with your head held high and ask to see a specialist in the area. Remember that you do not have to discuss self-injury with your doctor if you do not feel comfortable doing so, nor do you have to justify your feelings or give him or her a detailed account of your feelings. You have every right to ask for a referral to see a specialist, that specialist may be a Cognitive Behavioural Therapist – someone who can help you with the way you behave and act, or you could choose to speak to a Psychologist or Psychiatrists about how you’re feeling. Don’t be concerned by the word ‘Psychiatrist’ – it just means they are like a Psychologist but with the power to prescribe you specialist drugs, and you might want to listen to any advice they give you about a few month’s of drug therapy; it’s your choice of course. There is a perception that women are better at ‘expressing themselves’ than men, and that men are often thought of as more comfortable coping with their emotions on their own. Despite the evidence that men suffer emotional stress to the same extent as women, it is still culturally expected that men will remain a ‘stiff upper-lip’ and keep their emotions ‘in control’. And yet we know for a fact that suicide is one of the highest causes of death for men, especially young men. It is incredibly sad that society places such a great deal of pressure on men to remain ‘strong’ that some men would rather commit suicide that consider talking about their emotional distress. So is SI an indication of weakness? Self-injury has nothing to do with either ‘weakness’ or ‘strength’, whatever those words might mean. Self-injury is a coping mechanism that allows people to deal with their emotional distress, which, of course, cannot be compared from person to person. It is nonsense to say that a person who self-injures is in any way ‘weaker’ than a person who does not, because their emotional states can’t be compared like height, weight, or hair colour. Self-injury is not about ‘strength’ or ‘weakness’, but rather about finding a way to cope with overwhelming negative emotions, stresses, etc. Self-injury is a last-ditch attempt to cope with these factors, when the other options appear to be only an inability to function, or worse, suicide. It is worth noting that self-injury has the potential to affect all men, regardless of age, race, religion, sexuality, etc. Coming out as gay may well be a stress inducing time but self-injury isn’t related to sexuality, and can affect people from all cultures and backgrounds: rugby players, actors, high-powered city executives, teachers, doctors, builders…in short, anyone and everyone. LifeSIGNS believe that although self-injury is a coping mechanism, there are less damaging ways to cope with emotional distress. LifeSIGNS doesn’t tell anyone to ‘stop’ self-injury outright, but we do believe that over time many people can find alternative coping mechanisms and we endeavour to support people as they do so. A person will only be able to move away from self-injuring once they have found a different and more effective way to cope. If you feel the urge to self-injure, it is easy to feel powerless and worthless if you are not in control of your feelings or choices. 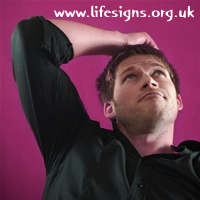 LifeSIGNS is here to help you find less damaging ways of coping, so that you can beat self-injury. Try searching the LifeSIGNS website for information about harm minimisation; get support from our Support Forum; read ourMale SI Factsheet; go to the library and borrow some self-help books; go for a jog; play some loud music – all of these things may help you. 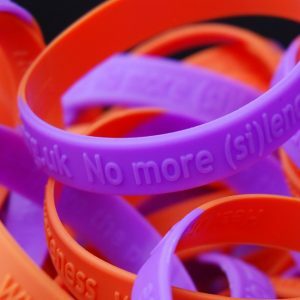 We can beat self-injury – together. Get more support from our Support Forum, we have plenty of guys who will welcome you. 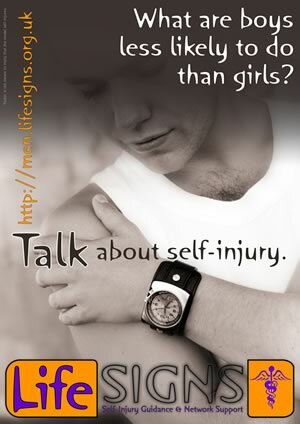 Guys might hurt themselves in different ways, and they might avoid talking about self-injury, but it’s not uncommon among men, and you should not assume that self-injury is a ‘girl thing. Download our Factsheet for your mates – it’s def not a girl thing. 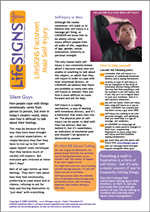 Visit our publications page to download and save / print our Male Self-Injury Fact sheet. Open / download our Male Self-Injury Poster [PDF; 335KB]; ‘right-click’ on the link and select download or save. Cricketer Ben Stokes talked about punching lockers – would you recognise Ben’s behaviour as a form of self-injury? 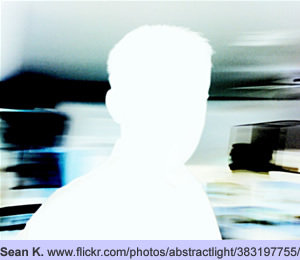 Can you see yourself in his story? I’ve just found this website tonight. I’m struggling with a separation from my wife. I see my kids every day and my wife and I are totally amicable. Despite this I find it almost impossible to cope with my thoughts and feelings. I suffer from OCD, depression and anxiety as well as an attachment disorder and some addiction issues. Ive had CBT, mindfulness based therapy and I take a variety of meds every day. Last night I hurt myself pretty bad. I’m dealing with shame and guilt right now but finding this site has really helped me. Thanks so much for providing the information that you do and in such a non judgemental way. Its honestly really appreciated. You’re coping with so much right now, of course you’re distressed. Have you had recent diagnoses and support? Are you hanging on to past diagnoses when maybe you’ve moved on? Talk to your psychologists about additional treatments and support at this difficult time. Make sure you’re on the right meds for you at this time. 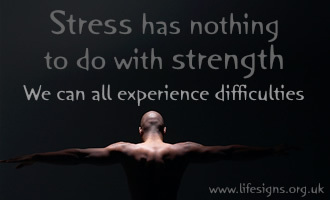 You need to learn alternative ways to express your pain and get the distress out of you. Explore our ‘Helping you’ section. It takes a lot to change your behaviour and learn new coping mechanisms, but you owe it to yourself. Be kind to yourself, you are going through a lot.